Anyway, they are now complete. 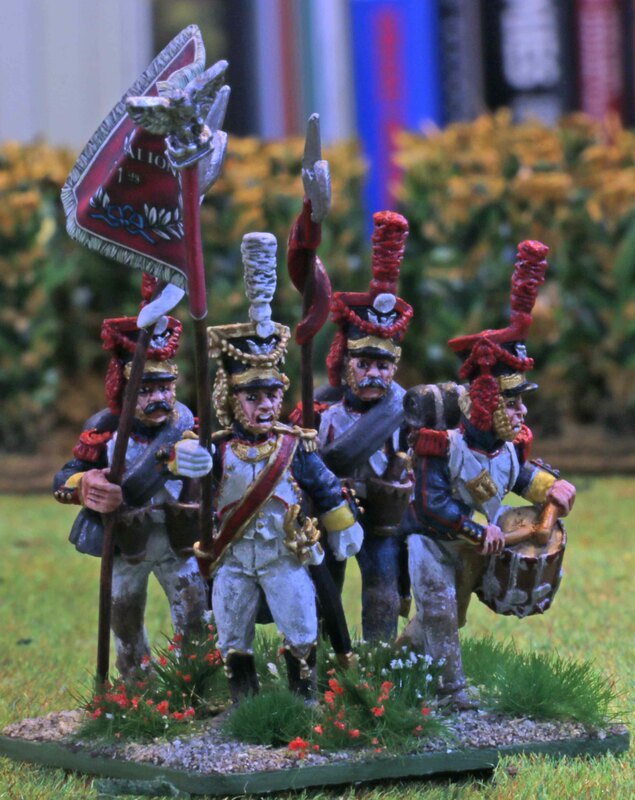 I really enjoyed painting them… well as much as I ever enjoy painting the first unit for any nationality in a historic setting, given all the looking up of details and eventually getting one or two wrong after all it involves. But the minis themselves were just great. Nice clean castings and lots of character on every single one of them. 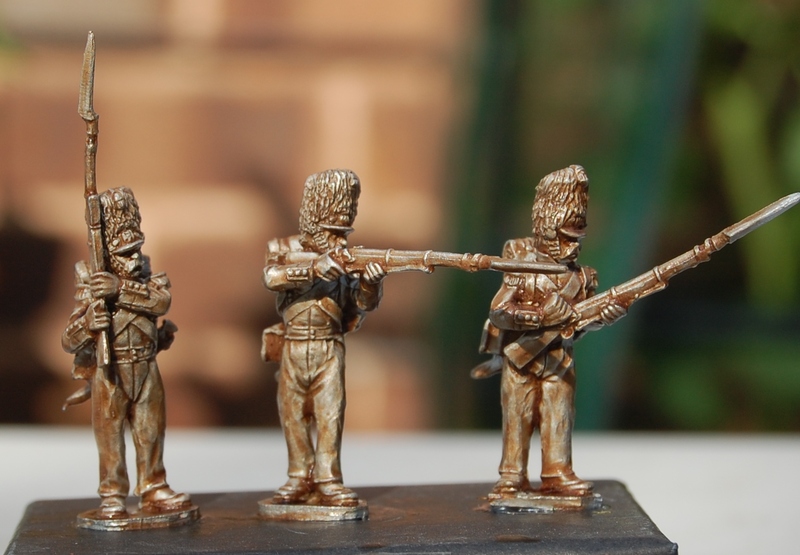 Having just finished a lot of my WWII Brits last month, it is amazing how Paul Hicks skills, especially at sculpting faces, have evolved in the last decade (actually far shorter, looking at the metal Romans he did for Warlord about six years ago). So what do we have here. 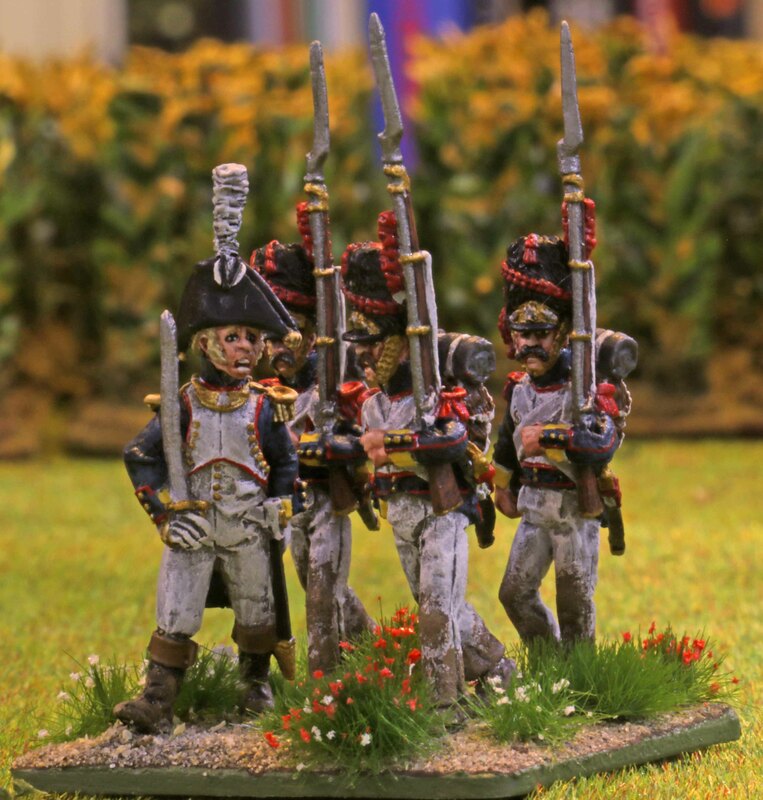 As many of you know, my interests lie with the late Napoleonic Wars period. So essentially the 1812 invasion of Russia, the subsequent Befreiungskriege and the 100 Days. For the former two, Poles are a must have in my opinion and so it the Duchy or Warsaw I am painting now. The biggest decision is whether I want some for Borodio or Leipzig first. 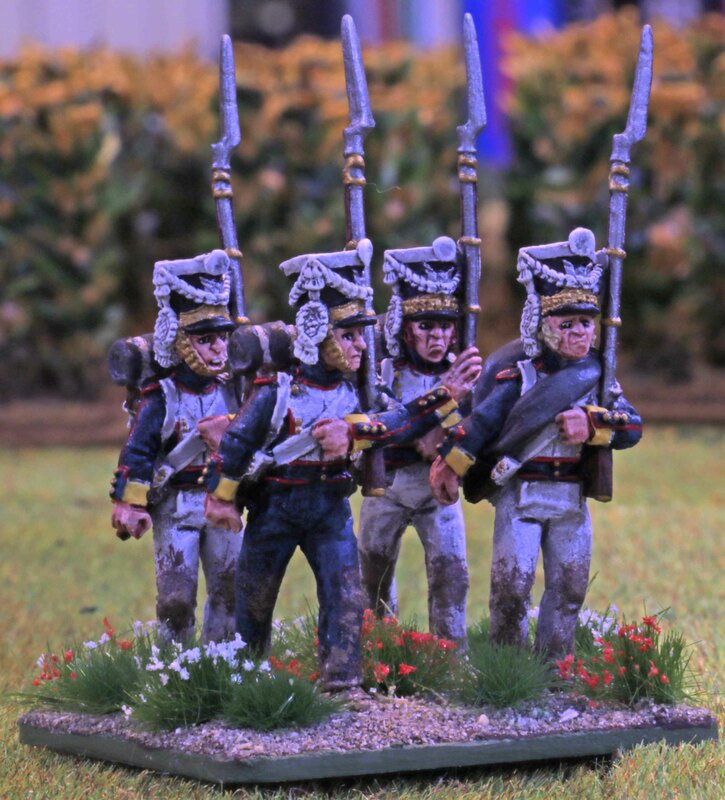 Since I want to paint a lot of Russians next, it is clear that it had to be Borodino, or more specifically the 16th Div.. Most amazing to me is, how small this formation actually was. As I discussed with von Peter in private a few weeks ago, a lot of people just see the heavy toll the winter took and the Grand Armee on the retreat from Moscow, but few see the toll heat had already taken on it one the way there. But back to the size of 16th Div.. For example the 3rd Line Regiment (of which we have the 1st Battalion here, entered battle with just 1275 men of all ranks, decided into three battalions, so just over 400 men each. Not a lot and this about the biggest regiment in a Division that only fielded a Regiment or two per Brigade. 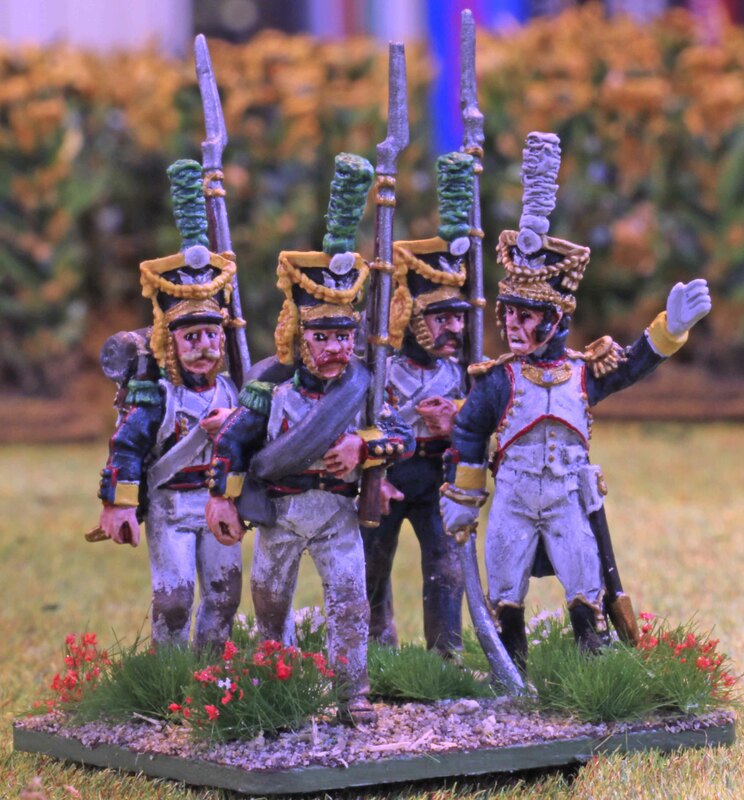 But this will also allow a fast build-up of a substantial subunit of the Grand Armee. The only mood point is, that the 3rd did not fight at Leipzig, so they will other have to act as stand-ins or will not see use for that at all. 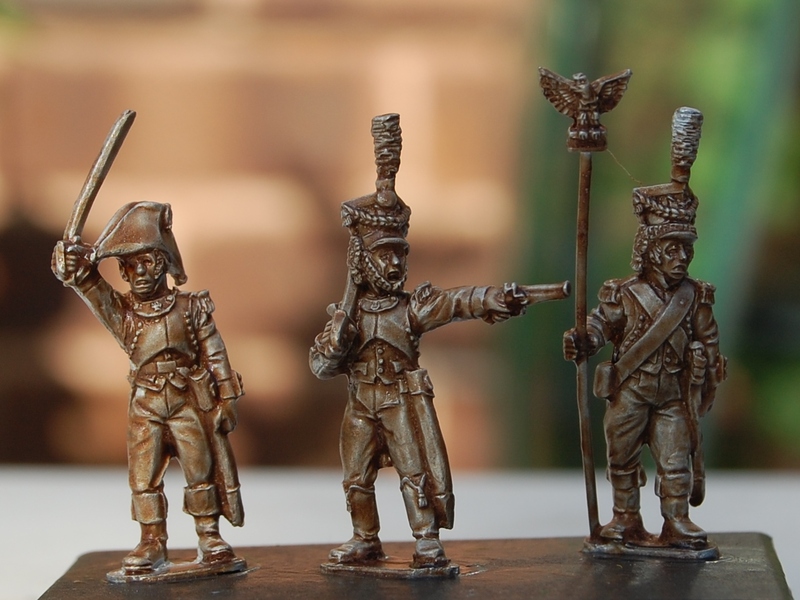 Right now I am feeling the call of Napoleonics again. 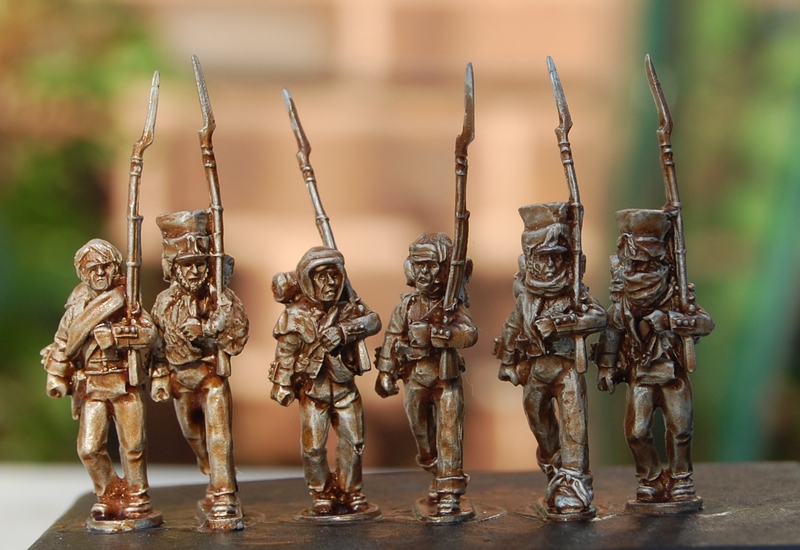 So once I done with those WWII Brits on my table right now, I shall tackle some Poles from Murawski Miniatures. 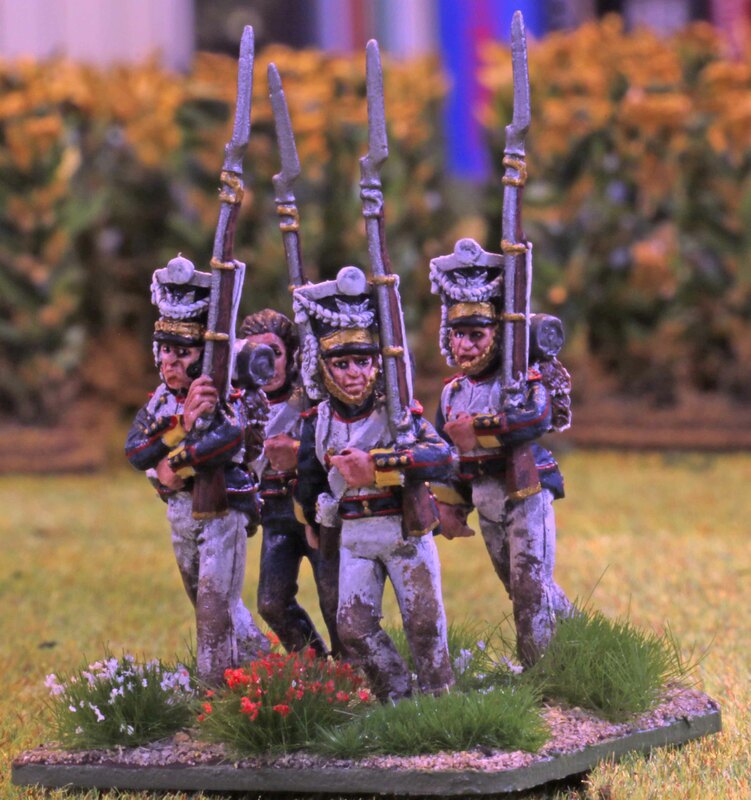 I am currently cleaning those up (and am waiting for a few more in the mail to complete the numbers for this regiment) and they have given me quiet some joy just cleaning them up due to their level of detail and crisp animation. 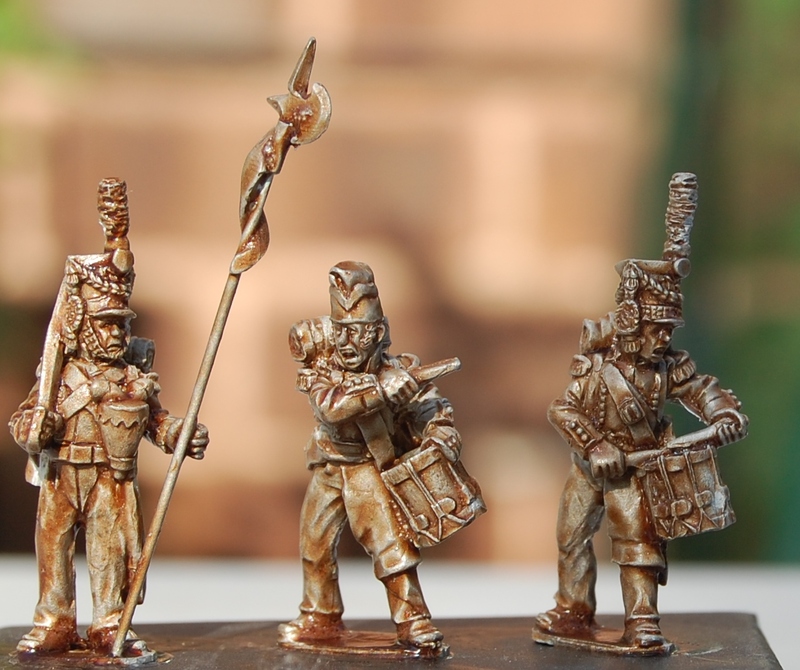 So in this mood of happiness I stumbled over their July newsletter and thought I should share it with you.Those firing line look ace, especially the command and I think they will make a great addition to my collection in the future! These pictures here just show some of my favorites, but I think their July newsletter is well worth checking out!